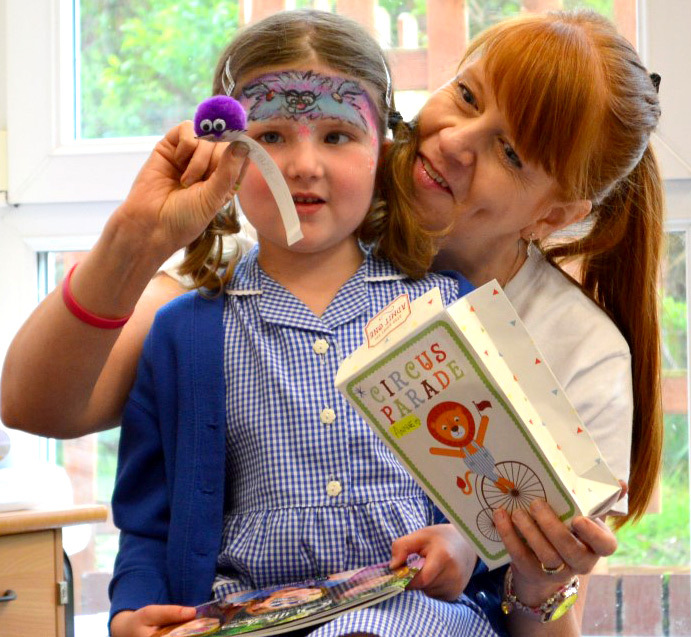 Janet Allen Face Painting is based in Tebay, between Penrith and Kendal, in the beautiful county of Cumbria. Hi! :) I'm Janet, a professional face painter with nearly 20 years experience. I am covered by £5 million liability insurance and I am DBS checked. 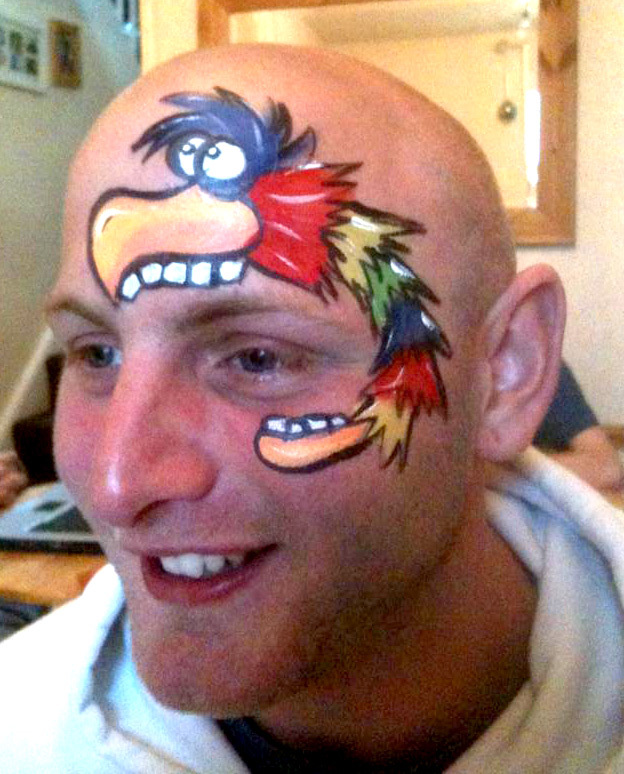 I cover face painting events from all over Cumbria, and further afield. I am a fast, friendly face painter with a large repertoir of pretty, quirky, fun and intricate designs as well as small, quick designs for the larger audience. How about your very own Quirgle Party? Anywhere children need entertaining, or if you fancy something special, I'll be there! You can visit the Gallery page to see some painted faces, or Feedback to read customers comments.